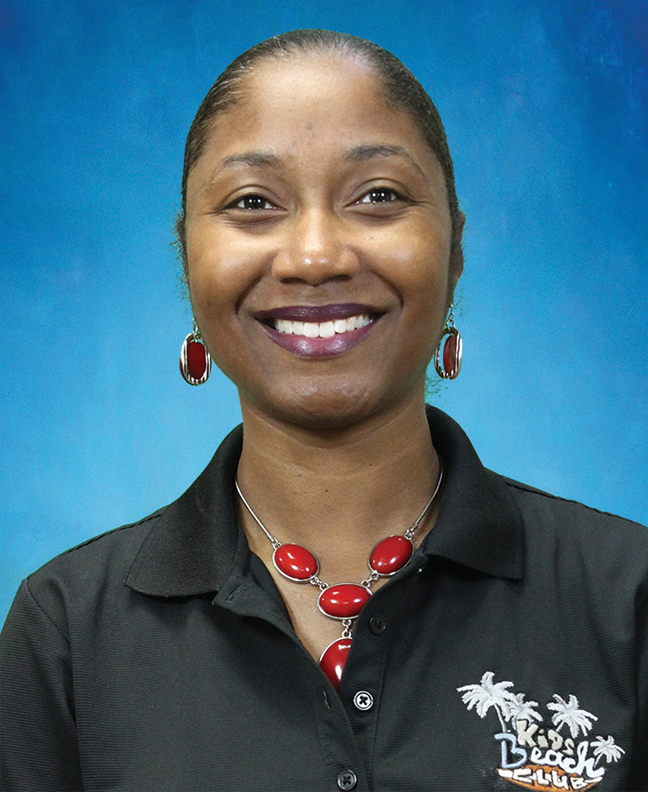 KiDs Beach Club® has added Susan Baird, Megan Brunner and Chinita Lewis to its club relations team as the organization continues to grow to serve its 170 clubs. 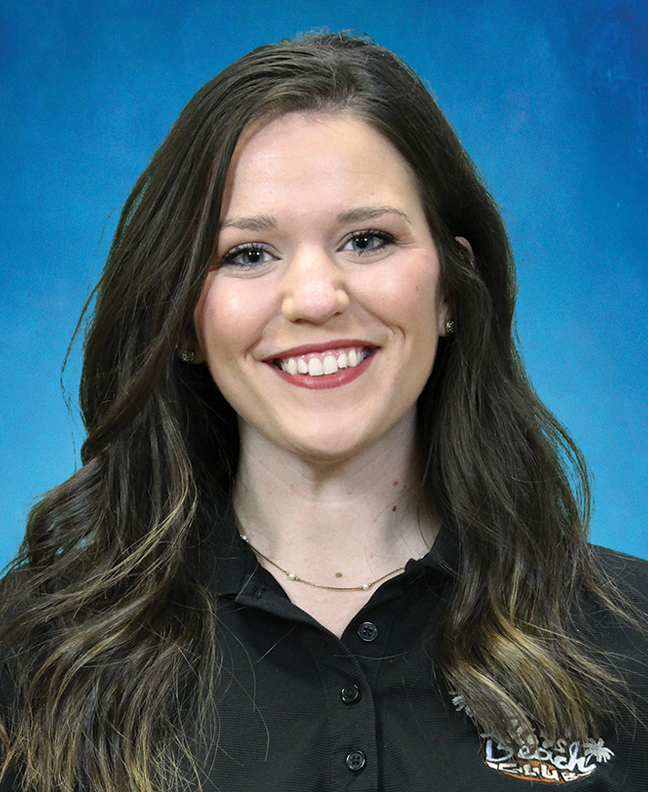 Baird will serve as a club relations director in the Wichita Falls, Texas area, while Brunner and Lewis will serve in the same capacity in Tarrant County. 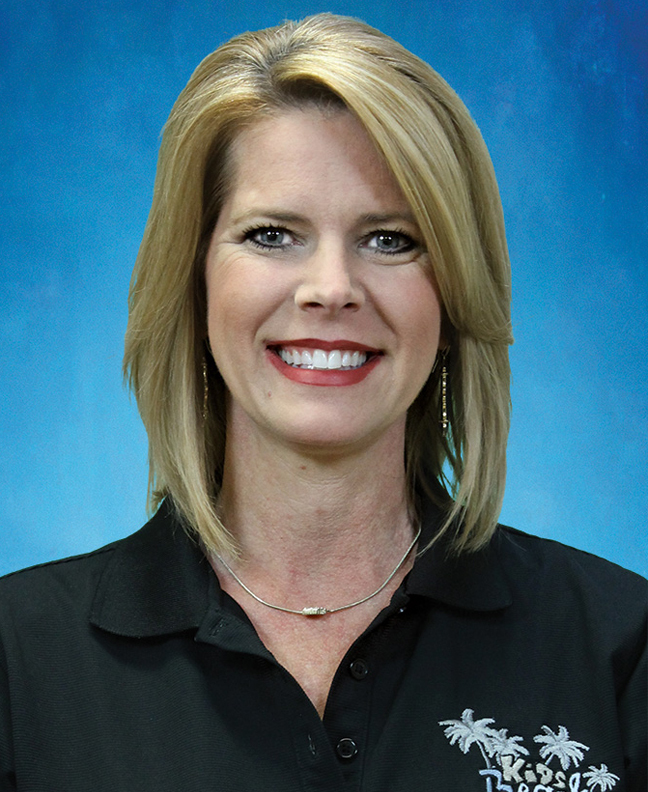 Susan Baird was born and raised in Wichita Falls, one of the newest areas to add KiDs Beach Club®. She loves being part of a close-knit community. Baird has served in part-time capacities in church childcare and preschool and children’s ministry while raising her family. Susan and her husband Terry have been married for 29 years and have one son, two daughters, and a son-in-law. Brunner recently graduated from Northwestern State University with bachelor’s degrees in psychology and addiction studies. She has served in children’s ministry with experience as a camp counselor and Sunday school teacher. She also has led Bible studies. She and her husband Jeff, who is a student at Southwestern Baptist Theological Seminary, were married this past May. They live in Fort Worth. Lewis is a member of North Richland Hills Baptist Church, where she has served in children's ministry for the last eight years. She has taught Sunday school and Vacation Bible School. She and her husband Bryan live in Fort Worth with their three daughters Journee, Jewel and Joi, who all actively serve with in ministry alongside their mom at church.